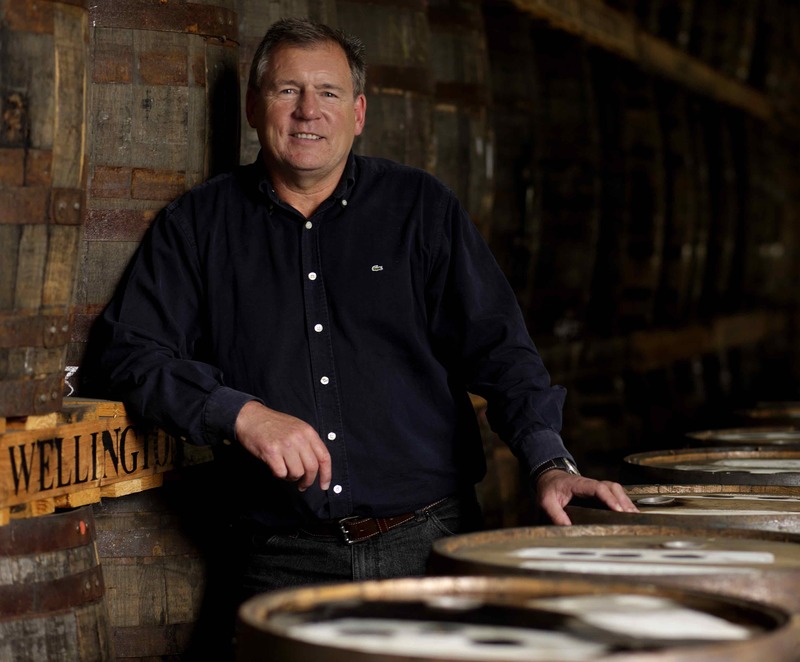 Tasmanian whisky has been a victim of its own success so to speak. What started out as a small industry, with distilleries wondering how they were ever going to shift their whisky, has undergone a complete volte-face. Demand has far exceeded the distilleries’ ability to supply. After Sullivan’s Cove won the Best Single Malt accolade at the World Whiskies Awards for its French Oak Single Malt in 2014, it has been unable to meet demand. Although it may be fair to say that it was already struggling to meet demand beforehand. This ‘success’ has reverberated around Tasmania with many other distilleries encountering the same issue. 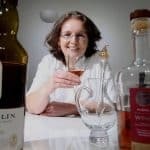 As a result, Tasmanian whisky can be difficult to get hold of and so, as we all know, the trickier it is to get hold of, the more expensive it becomes. My only experience of Tasmanian whisky to date had been a sample of the Lark Cask Strength Port Cask bottled at 58%abv, which was, incidentally, an amazing dram. Checking the Lark website to get an idea of how much a bottle of this would cost, a couple of clicks renders one single result: Slàinte Whisky Liqueur…ahem. Lark has kindly added a note on their site regarding the availability of its whisky and it looks as though May of this year will see a new release. Other searches on other distilleries’ sites produce similar results. For example, Overeem have only two products available; Port Cask Matured at $210 AUS and the Cask Strength Bourbon Matured ‘Rare Release’ Single Malt at $440 AUS (you can find these at Master of Malt for £189.95 and £259.10 respectively). Regarding their bourbon cask matured whisky, bottled at 43%, the date given on the site for the next available batch is 2020. By comparison, Hellyers Road seems not only more reasonably priced but also slightly more obtainable. Nevertheless, I still feel quite lucky to have been gifted some miniatures for my second exploration into the realm of Tasmanian whisky. Hellyers Road is named after Henry Hellyer, an explorer and cartographer, who carved out the trail, from what was once bush, to become the Old Surrey Road where the distillery now stands. Distillation started at Hellyers Road in 1999; two years after dairy producer, Betta Milk, decided to move into the whisky industry and build the distillery in Burnie situated on the northern coast of the island. All of the core expressions are unchill filtered, naturally coloured and bottled at 46.2%. On the nose: a malty, cereal sweetness initially. Honey. There’s slight oak in the background which becomes more prominent after a while. Lemon sponge cake. Tinned orange segments. A slight waft of rosewater. In the mouth: quite a thin texture. Chilli pepper heat. Buttered toast. Dark chocolate and coffee notes into the finish. Water brings out the oak more on the nose; on the palate, it softens the heat bringing out the oranges initially found on the nose together with kiwi and gooseberries. sharpenings. After a while the strawberry becomes more prominent but also more artificial – ‘strawberry laces’. A slight damp smell in the background. In the mouth: an initial spicy kick. There’s a chilli heat once again but this subsides quicker than with the Original. Blackcurrant jam. There’s a long finish but it feels quite tannin led. On the nose: initial peat – neither subtle nor overwhelming. Kiwi. Honeydew melon. More floral notes develop after a while. Hints of lavender. In the mouth: peat is less strong on the palate than the nose suggests. Blackcurrants. Fresh oranges. Oak spice and once again feels quite tannin led. On the Hellyers Road site, the Original, Pinot Noir Finish and Peated retail for $83.60, $92.80 and $103.60 respectively. Looking for these amongst UK stockists, I could only find the Pinot Noir and the Peated expressions on The Whisky Exchange each retailing for £73.55. These aren’t bad whiskies; they’re just not very complex. I’d be looking for a lot more at this price point. 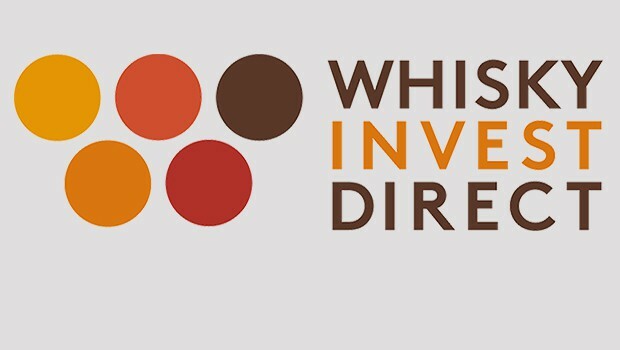 Images provided by The Whisky Exchange and any commission links will help cover the Malt hosting costs – that’s transparency for you, or head over to Instagram where very little is disclosed. After eighteen years as a secondary school teacher, I decided to leave the hell that teaching has become and set out on my own. These days, I drink significantly less whisky... Owner of Kask Whisky, co-director of the Fife Whisky Festival and proud resident of the Costa del Leith. I live not far from Hellyers Distillery and I have to say that Larks whiskey from Hobart trumps Hellyers by a country mile. Hellyers is far too bitter, sharp and metallic for mine.